Lightning fast browsing and searching for your global users. Anytime a user wants to access a piece of web content (e.g. a web page, image or video) it is sent to them from a server which is physically located somewhere in the world. The further away from the server the user is, the longer it will take for the content to arrive. For example, if a user is accessing an Asset Bank from Australia, but the Asset Bank is hosted on a server in the UK, then every asset will have to travel a significant physical distance before the user receives it. Content Delivery Networks (CDNs) are a system of distributed servers used to distribute content wordwide with minimum latency. They allow users in different locations worldwide to receive content (e.g. images or videos) as quickly as possible, regardless of their physical location, by making the files available across multiple different servers located across the world. How does Amazon CloudFront CDN work? 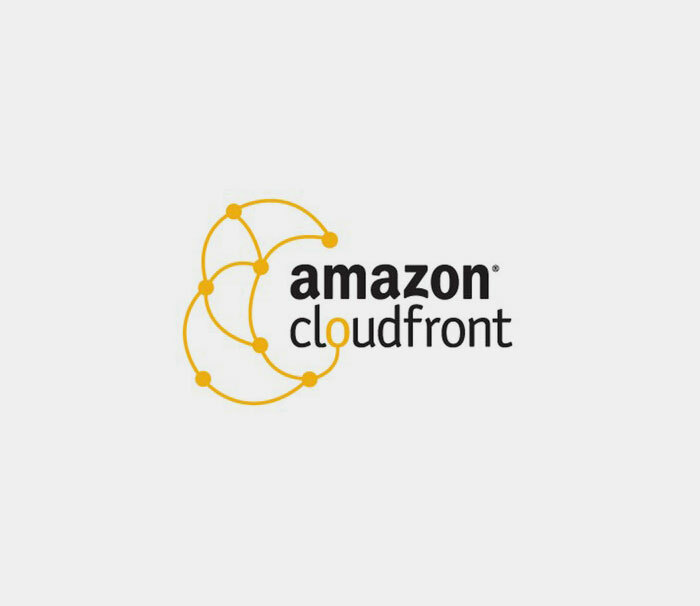 Amazon is one of the world's leading providers of cloud infrastructure, and their CloudFront CDN system allows them to distribute content to a network of CDN servers located around the world. For a full technical description of how their service works please read the following Amazon article. Enabling Amazon CloudFront CDN for Asset Bank's digital asset management software will provide a much improved browse and search experience for users around the world. The pages in your Asset Bank which are likely to place the biggest load on servers are the results pages with multiple image thumbnails. Using Amazon CloudFront CDN for these pages will enable your thumbnails to be loaded significantly faster, meaning users, whatever their location, won't have to wait before getting on with their tasks. Amazon CloudFront CDN integration is only available to customers using our shared or dedicated hosting platforms. Please contact us for more information and pricing.